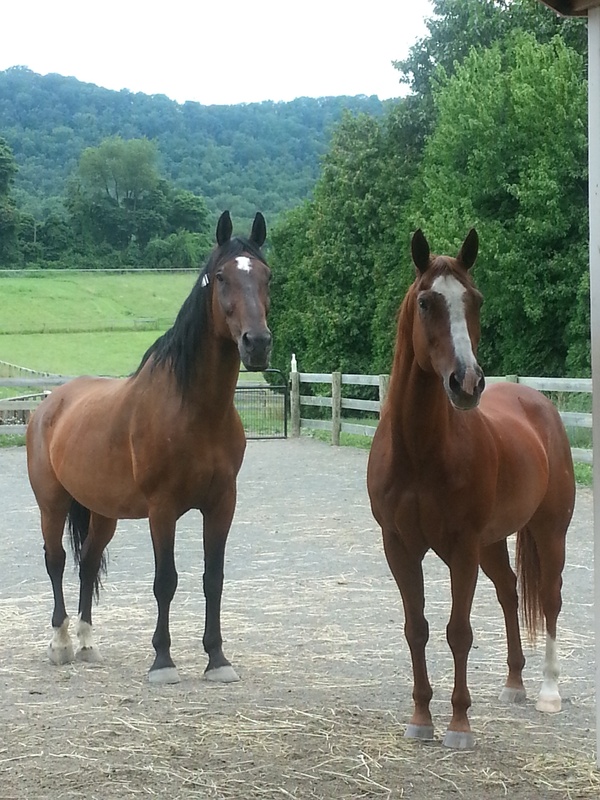 Quincy has devoted himself to his new friend, Danny, for the first month Danny has lived at Pathfinder Farm. Though Danny is a big and imposing guy, he looks to Quincy for leadership and follows his guidance! This entry was posted in Horse Life in Particular, Uncategorized and tagged Danny, New Mexico, Pathfinder farm, Quincy, Quincy The Horse. Bookmark the permalink.